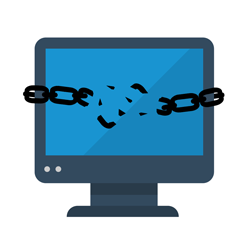 Ransomware is malware that prevents you from using your files or your computer, and then extorts money from you in exchange for a promise to unlock them. While forms of ransomware have existed for many years, this category of malware re-emerged in September 2013 in a form that is far more effective and dangerous. As criminals have learned how to construct and distribute highly effective ransomware, they have built multi-million-dollar enterprises based on victimizing individuals and organizations. In this whitepaper, Sophos reviews the evolution and current state-of-the-art in ransomware, from CryptoLocker to CryptoWall and beyond. Get specific recommendations that can dramatically reduce your vulnerability.